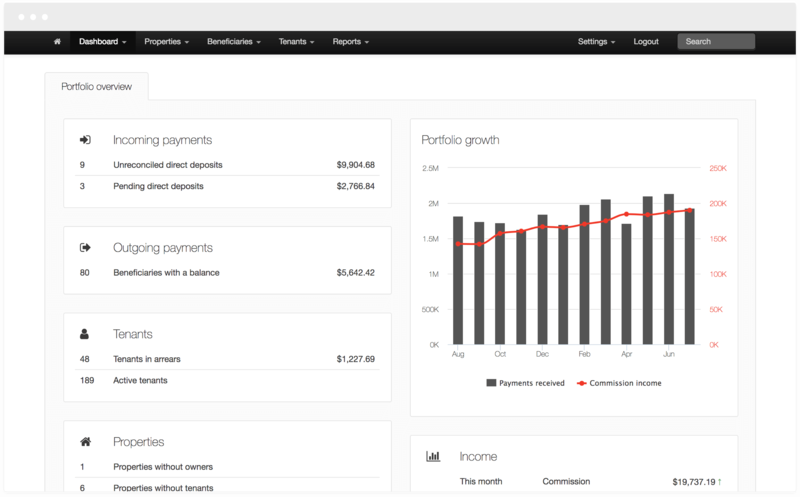 PayProp is automated portfolio management, accounting and banking rolled into one platform. 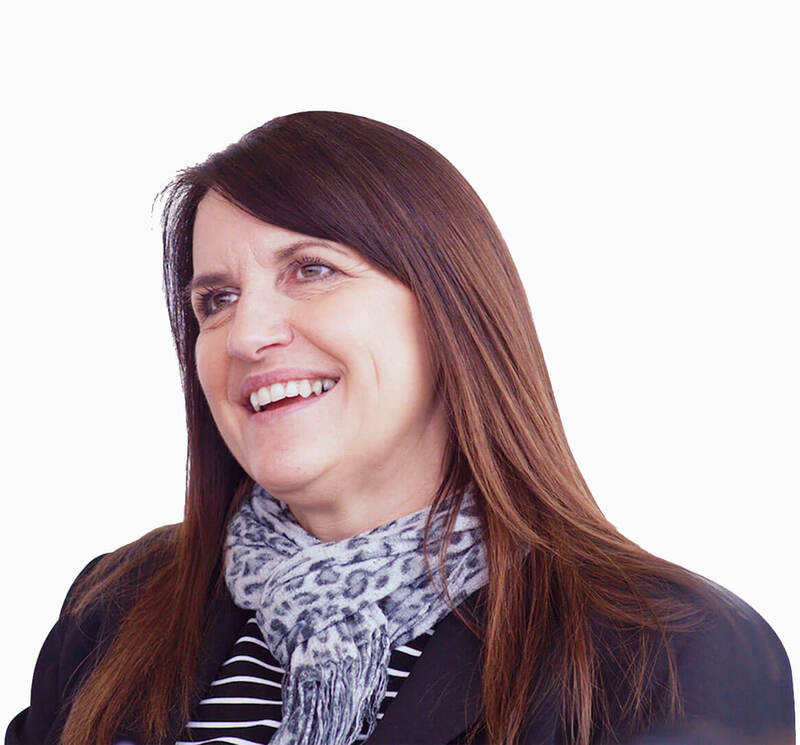 PayProp is plugged directly into the banking system, so balances are real-time and accurate. PayProp combines portfolio management, accounting and banking – never risk mistakes by re-typing anything again. The system assists with automatic identification and allocation of incoming payments. You set the rules and we automate the outgoing payments. Get free online storage for instant file access – anytime, anywhere. Tenants and owners receive automated invoices and statements. Your clients' money and deposits are safe in our audited client environment. 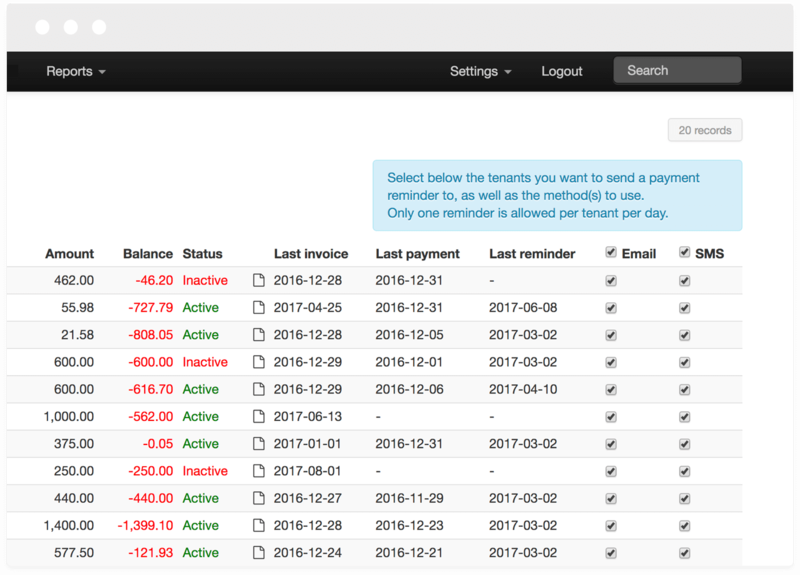 Payments are posted and reconciled automatically for the bank account, no manual effort required. View actual deposit balances and movements per tenant. PayProp values come directly from bank files so you can trust what you see. Customize user permissions to ensure each person can only do what you want them to do. We keep a detailed and date-stamped audit log of each user’s actions on PayProp. 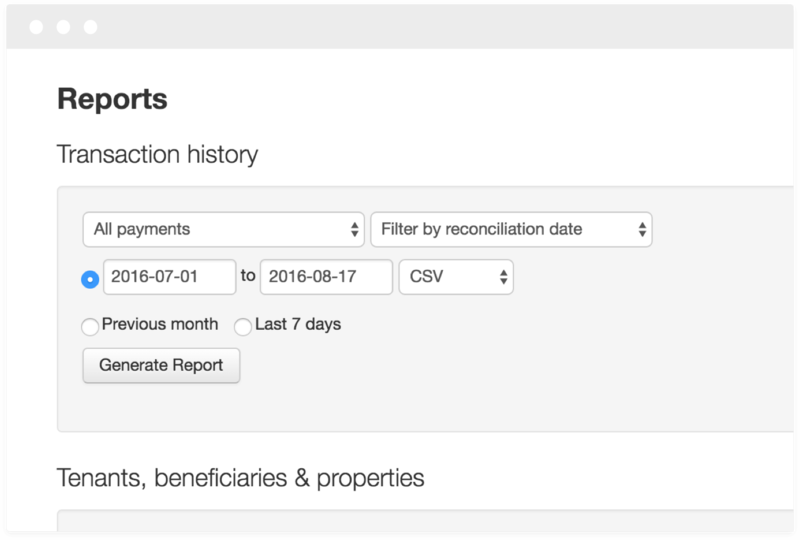 See the live arrears status of your tenants and send automated payment reminders. We keep track of who you reminded and when. Get greater visibility of your business by seeing the debt position of your tenants. Rent due? Dramatically improve payment with automated mobile and e-mail reminders! Regular tenant risk management seminars keep you on the cutting edge. Gain excellent visibility and control with detailed dashboard views and reports. PayProp offers a wide range of client reports, giving you full transparency of all transactions. Generate reports for any date range since becoming a client. Owner statements show what has been received and what the money has been spent on. Property statements provide all the information owners need for their annual tax returns. Who paid, who didn't and how much is owed. How much is held on deposit. The value of the next invoice and more. Your success is ours. No problem is too big or small! We provide free training over the life of the contract. Unlimited phone and e-mail support, Monday to Friday from 8am – 5pm. Our payment specialists are available to support your business. Our support team is Canada based. A friendly team of professionals is ready to help. You can access PayProp from anywhere at any time – you don’t need to be in the office to run your portfolio. PayProp is accessible on all devices. No updates or special hardware is required. We use bank-grade encryption security so your data is safer than it can ever be on your own computer. 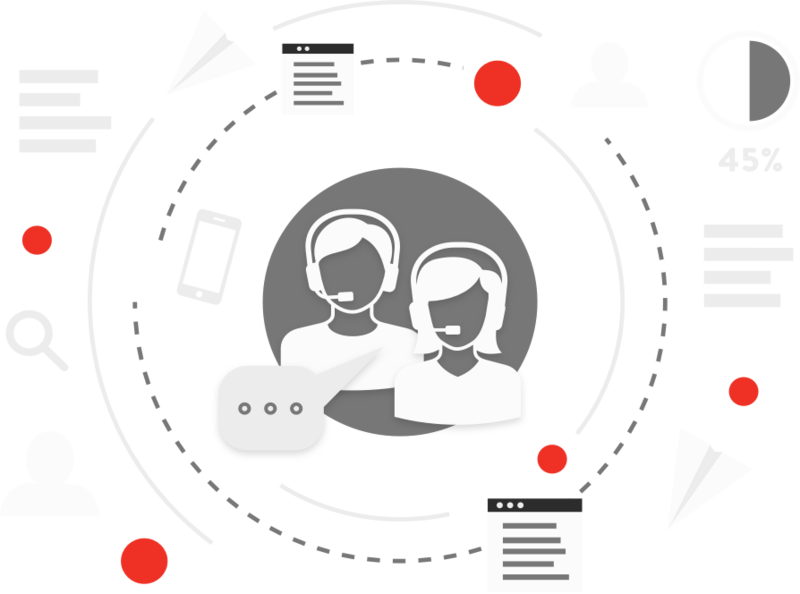 Your whole team sees the same information, reducing the constant need to report. PayProp pricing is tailored to your business. Our fee is calculated as a percentage of your client account revenue. There are no long-term contracts – you can cancel anytime. PayProp lets you do more and grow faster without adding to your cost base. Our service fee is only charged on actual transactions. Only pay for what you process. Add as many users as you need, at no extra charge. We also don’t charge for training or webinars.